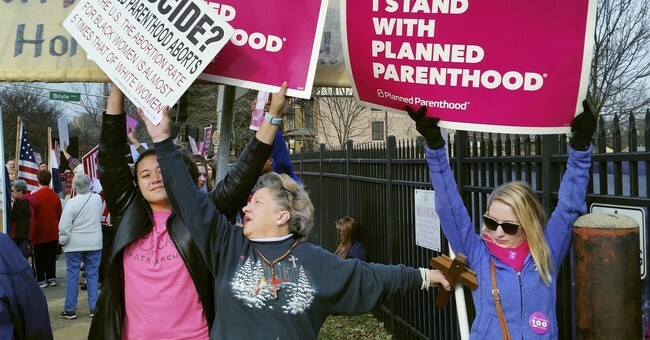 Planned Parenthood explained that the campaign will be a three-pronged approach. Their coalition will seek to push laws that strengthen abortion access. Kevin Griffis, Planned Parenthood's vice president of communications, told Vice that they’ve re-arranged their communications teams to work with the TV industry and that in the past they’ve worked with shows such as Jane the Virgin and Glee. The coordination with Hollywood is hardly surprising given strong support the abortion provider receives from the industry. Laguens does not cite polling backing up her claim that the "vast majority" of Americans support abortion access.